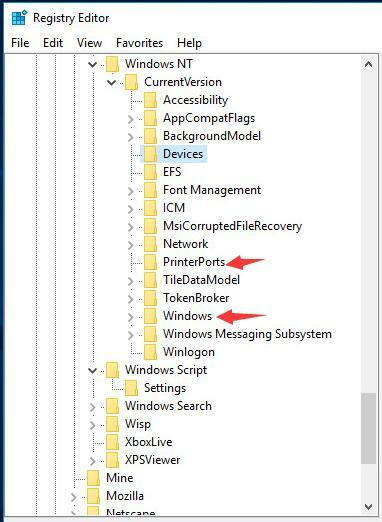 Are you facing The Active Directory Domain Services is Currently Unavailable on Windows 10? In this post, we are going to show you how you can solve The Active Directory Domain Services is Currently Unavailable error on your PC. We give perfect step by step solution to solve the active directory domain services unavailable Windows 10 issue. 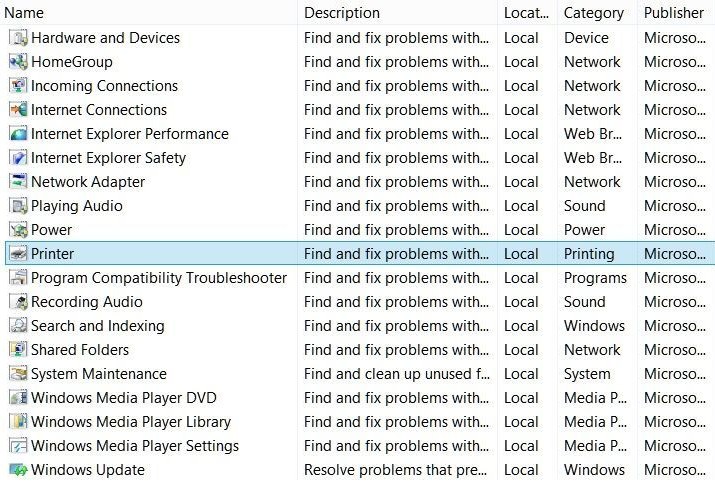 For Windows 10 user, many errors happened all of a sudden and can be solved easily. One of such error is the active directory domain services is currently unavailable that commonly faced by many users when they connect a new printer to their pc or laptop irrespective of the manufacturer of the printer. 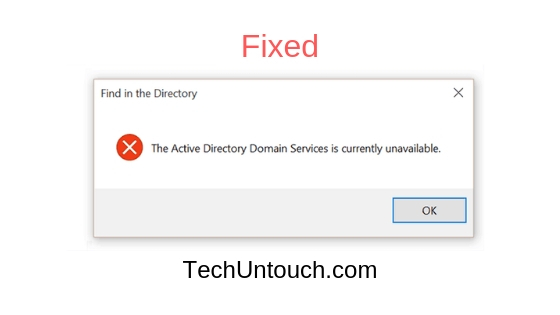 If you are the one who is looking for the fixes of active directory domain services unavailable error, then read this article carefully and solve the problem within few minutes. Step #1: Press windows key and R key together and it will open a run command box. Here type control panel to open it. Step #2: Next, go to hardware and sound >> device and printer and choose your printer. Step #3: Now choose the Troubleshooter Tool to analyze and fix the issue with the printer. Step #1: Go to the search or Cortana bar and type control panel to open it. Step #2: Now go to Printers and click on add new Printer option. Step #3: Next, choose the Network Printer, and it will search for Printer. Check it will work for you or not. Next is to reinstall the drivers. Sometimes due to faulty, corrupted or outdated drivers the active directory domain services is currently unavailable error happens. 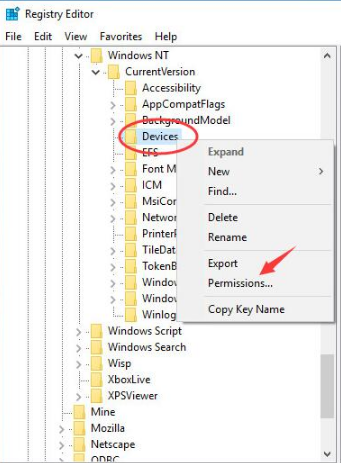 Step #1: From the start bar, type Device Manager, and choose it from the list. Step #2: It opens a new window; here you have to choose the printer drivers (print queues) and click on it to expand it. Step #3: Now, choose the printer and right click on it. 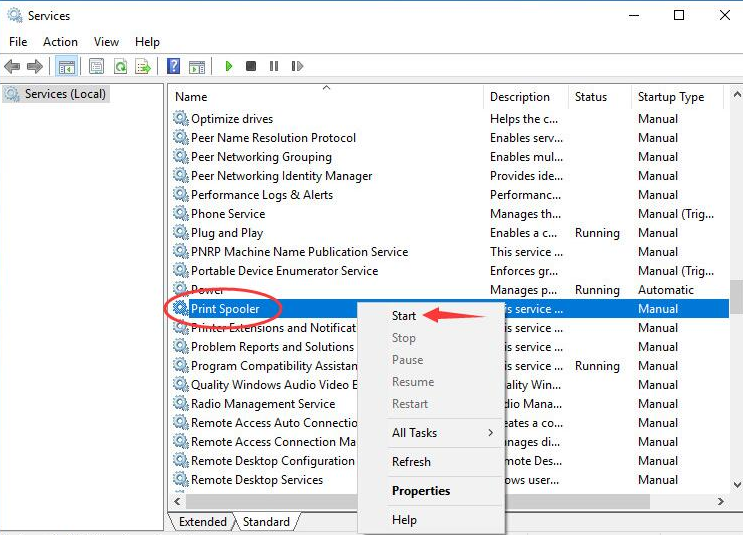 Step #4: Choose the update drivers and then choose Search automatically for updated driver software. It will update the drivers if in case any update available. If it does not find new drivers, then go to the manufacturer’s website and install it manually. 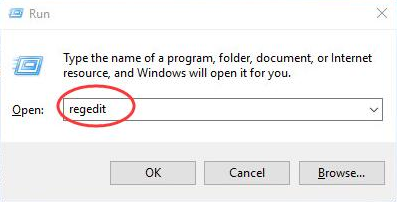 Even you can uninstall the driver if you can find a yellow highlight on it and restart your pc. The system installs the new driver for automatically it. Step #1: First, reboot your router and then for few second turns off the firewall. Step #2: Next, restart your pc or laptop. Step 3: Now, go to control panel >> device and Printers >> add new printer >> browse for printer >> add shown device. Step #1: Open run command window by pressing windows key and R key together. Step #2: In the search bar, type services.msc to open the Services window. Step #3: Scroll down and find Printer Spooler service. Right click on it and choose the start option. 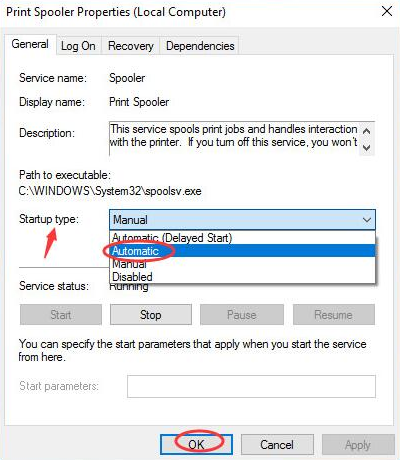 Step #4: Once the Printer Spooler gets started, double-click on it and choose the startup type as Automatic. Save the settings by click on OK. Step #5: Close the windows and check the printer is printing the files or not. 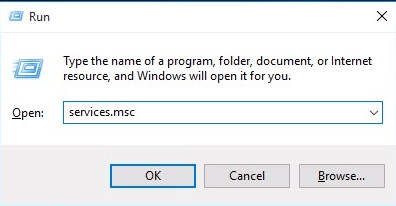 It is the last method to solve active directory domain services is currently unavailable windows 10, and the steps are here for it. Step #1: From your keyboard press windows key and R key together to open run command box. Step #2: In the search bar, Type regedit to open Registry Editor. Step #3: Next, click on yes as the system asks for your permission. Step #4: Now, a Registry window open. 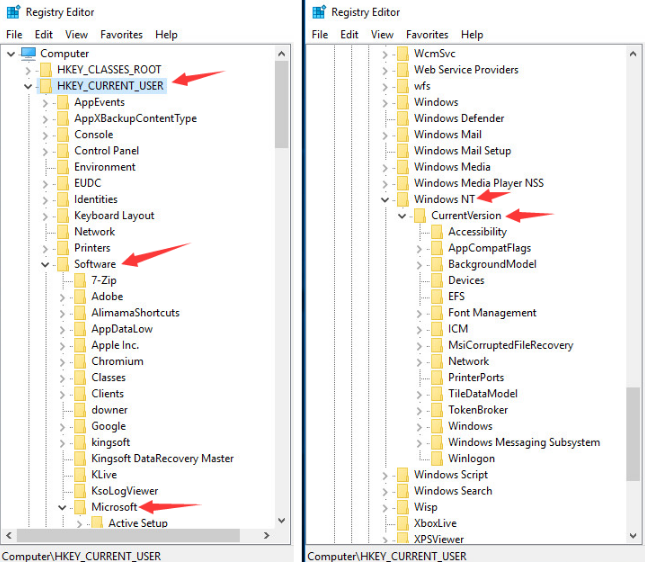 Here go to HKEY_CURRENT_USER >> Software >> Microsoft >> Windows NT >> Current Version. Step #5: Under the current version, right click on device and allow permission. Step #6: Click on your account and enable the Allow of Full Control by ticking. Step #7: Click on apply and then ok to save all the changes. 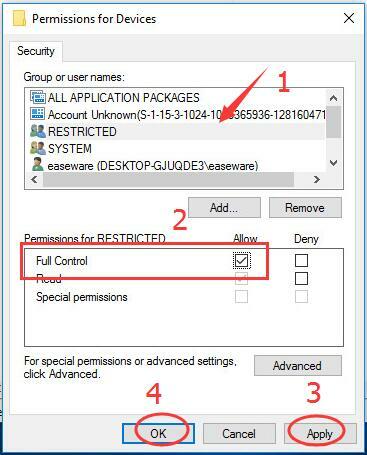 Step #8: Follow the above step as it is for your account full control of Windows and PrinterPorts. Step #9: Close all windows and find the problem is solved or not. So it is all about fixes for the active directory domain services unavailable error. We have tried to cover all of the possible fixes for this error, and all of these methods are working for individual users. In the case for you if any of above does not work, then do not worry as we are here to help you further. Just use the comment box below and drop your questions in it and we will answer you as soon as possible. Hope you like it, thank you!